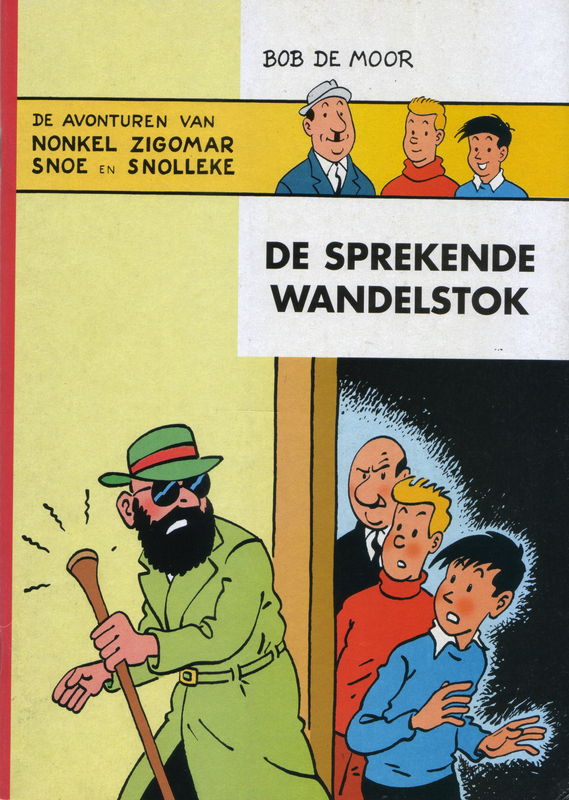 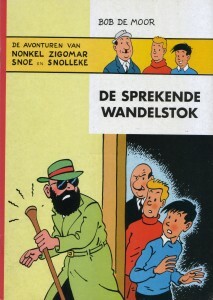 From 5 January 1956 till 29 Februari 1956, the daily newspaper De Nieuwe Gids (and related titles) published the Uncle Zigomar story “De Sprekende Wandelstok” (Eng: “The Talking Cane”). 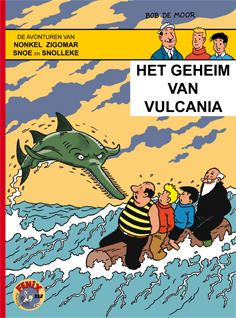 The story was the 15th and last volume in the series, and unlike other Uncle Zigomar stories it never made it into an album until the fine people from the Flemish non-profit Brabant Strip based themselves on the strips from the newspaper edition to do it in 2001. 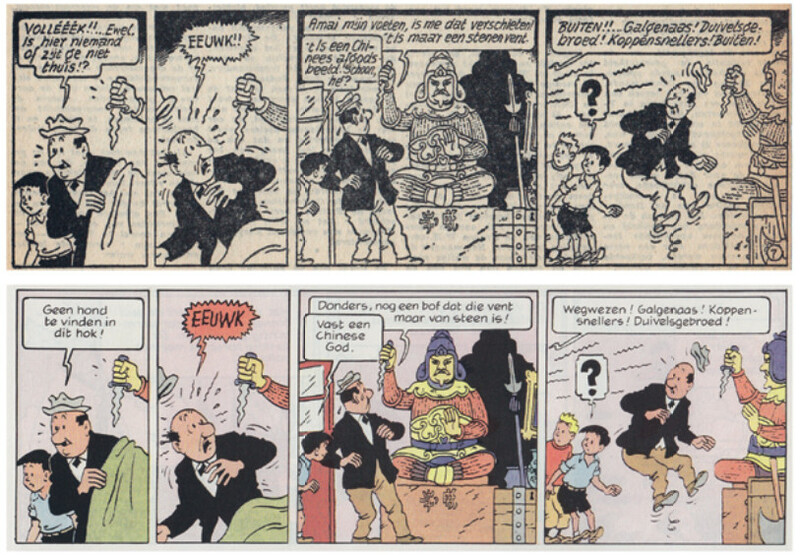 We’ll be talking extensively about Brabant Strip in the future as they have something really special coming up! 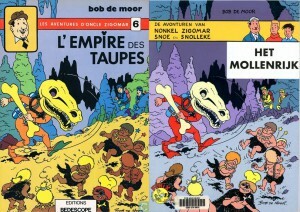 Note that this album was published in a smaller format than usual and counts only 94 strips spread over 24 pages . 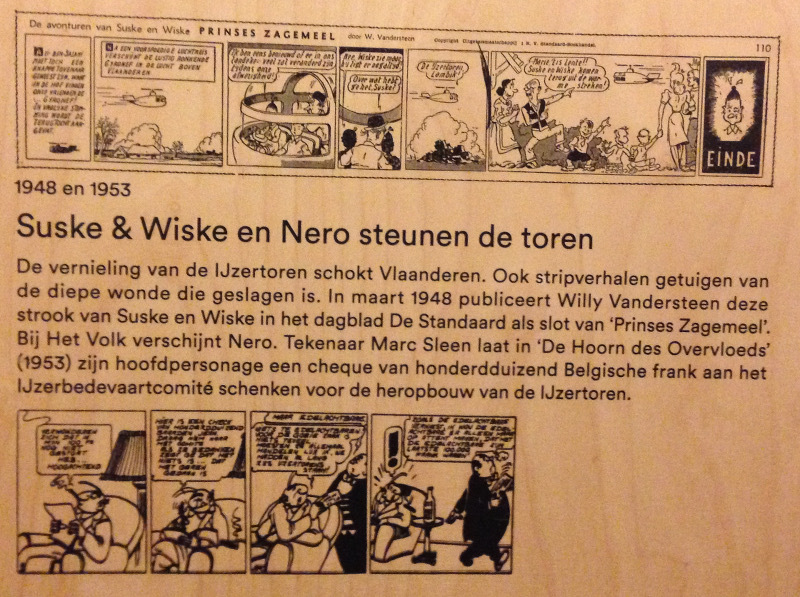 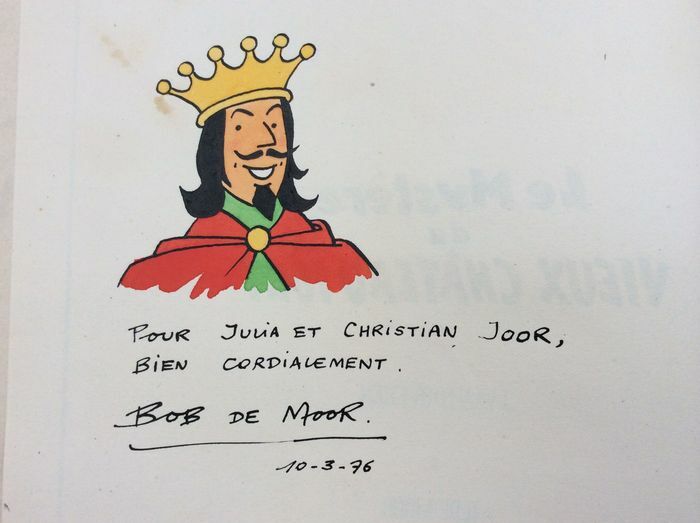 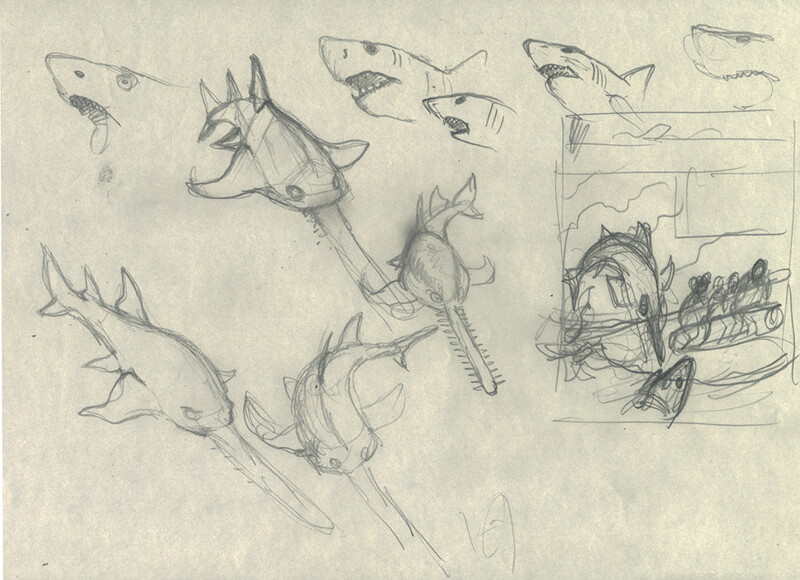 Bob De Moor had to cut the story short due to his increased workload at the Studios Hergé. 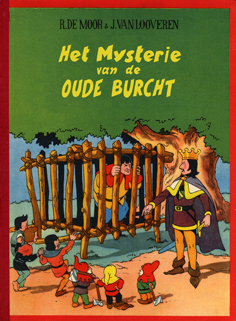 The album cover for the album was made by Bob De Moor‘s son Johan De Moor. 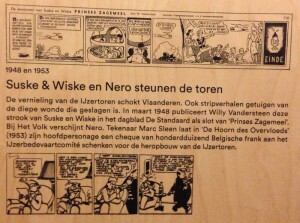 The album itself was given for free to the members of Brabant Strip with issue 89 of the BS magazine on 25 June 2001. 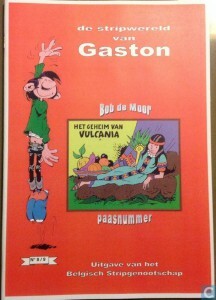 The edition was limited to 1000 copies and was sold out quite fast. 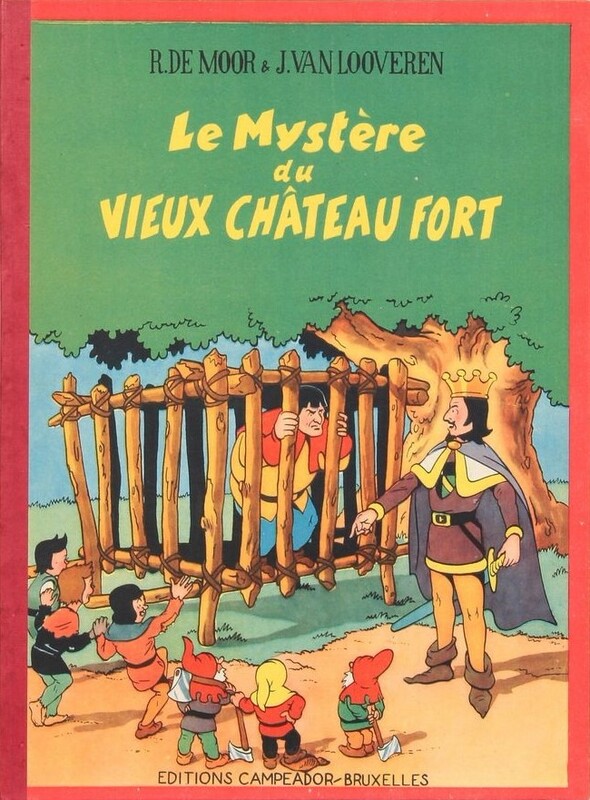 Needless to say that this story was never released in French and has since become a real collectible. 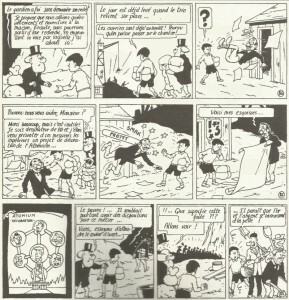 BD Must will be re-releasing the series; expect this one to turn up as well in there, and for the very first time in French. 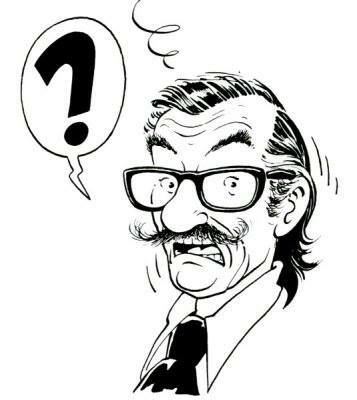 But more info later on. 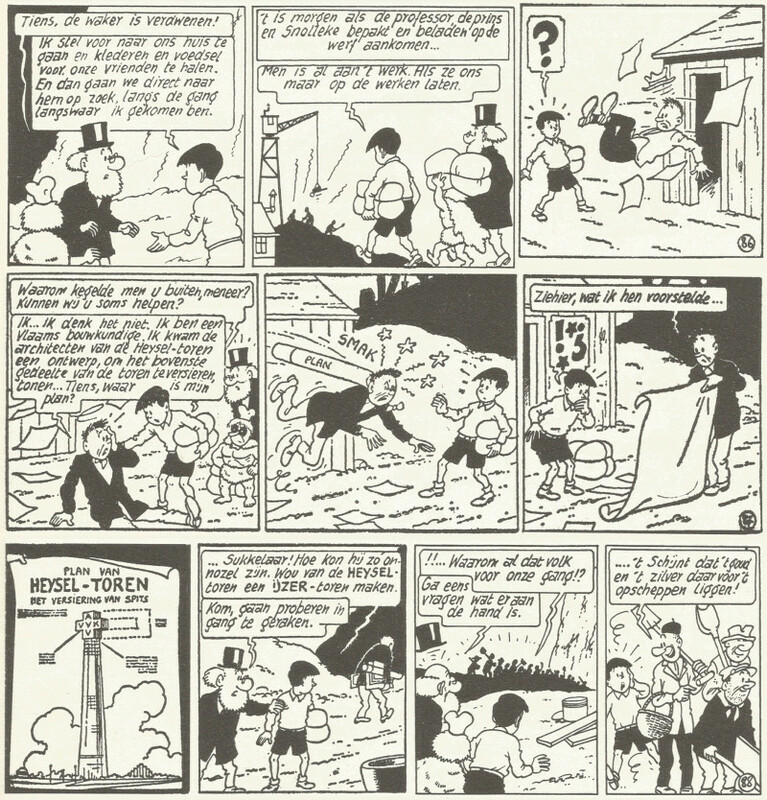 The original first 4 strips of this story. 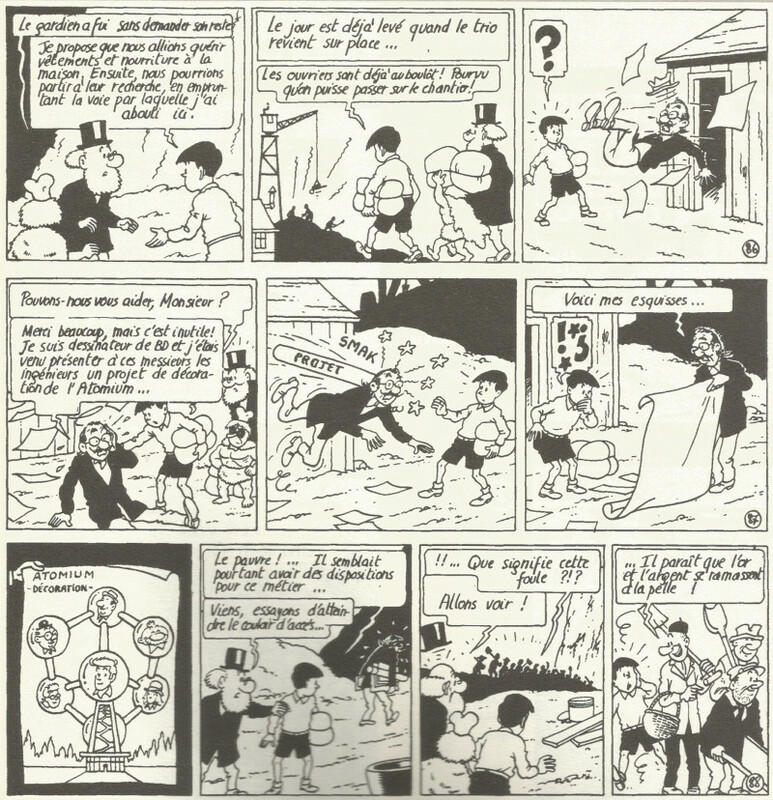 The story itself follows up on the gang’s adventures in the Spanish film “The red caballero”. 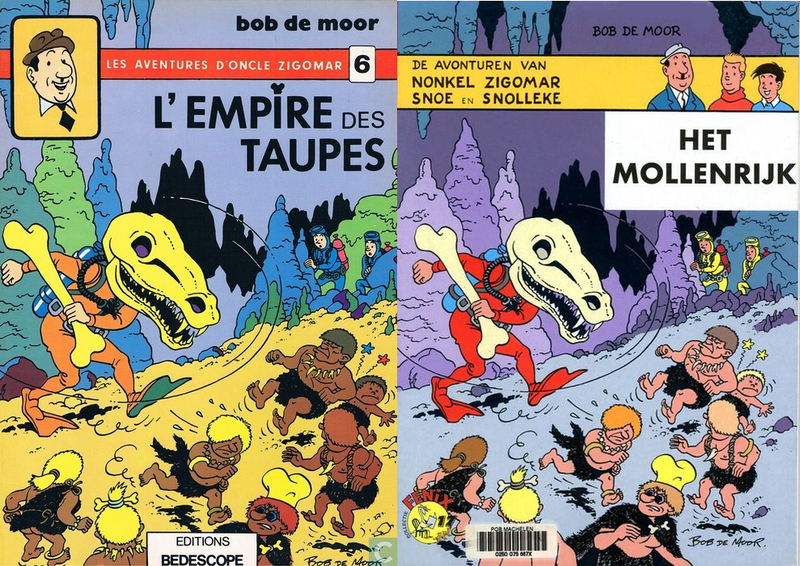 For this album Oncle Zigomar and Snoe & Snolleke went to the USA, or ‘You-As-Ay’ as Bob De Moor says in his introduction to the story. 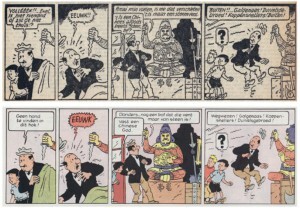 On the left you can see the 4 first original strips from the album which recently were sold on a site for € 360. 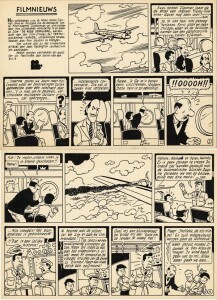 You can easily recognise the clear influence from Bob De Moor’s work for the Studios Hergé (the face of the pilot in drawing 1 and that of the co-pilot in drawing 2 of the 4th strip are typically Hergé’s style of drawing). It’s again a story filled with typical Flemish situation humour.